Yankees vs. Red Sox loyalties divide Connecticut almost in half, but the fierce rivalry is nearly invisible when it comes to condolence messages about the Yankees’ famous owner’s death on Tuesday. 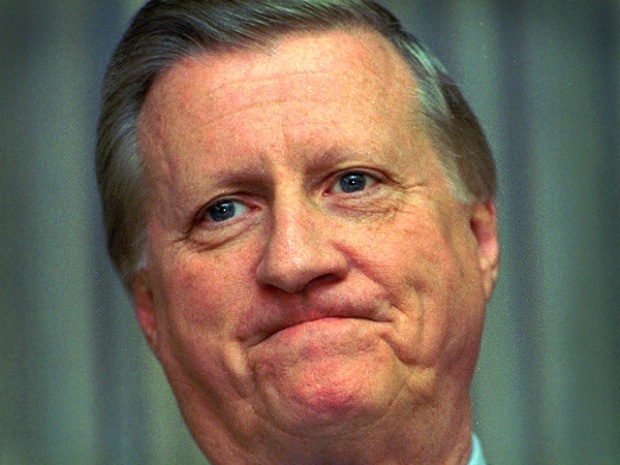 George Steinbrenner died from a heart attack at the age of 80. We asked you on Twitter and Facebook for messages and here is what some of you said. While I think the Red Sox are a better club, Steinbrenner's death at the age of 80 is a loss to all of baseball, not just "THOSE" Damn Yankees. He will be missed by all who enjoy the game. So long Boss -- Robert Kay. I can't remember another owner who has created more headlines than his players! You always wanted to know what George was thinking -- Michael Netkovick. 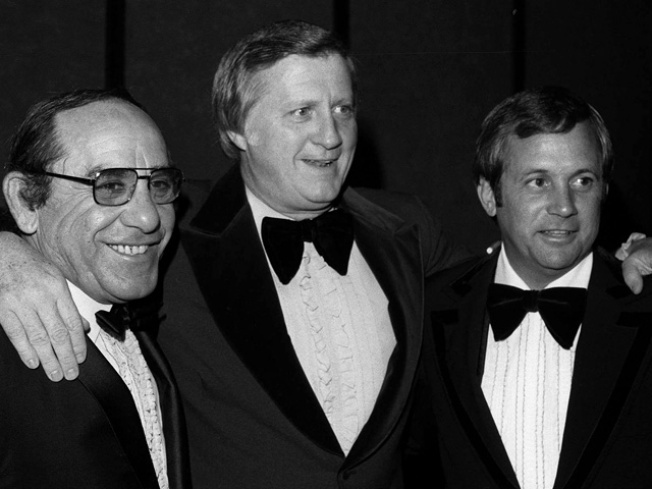 George Steinbrenner did quite a bit to change and shape baseball during his tenure as owner of the Yankees. Yes he was quite a character, but he had a genuine love for the game and for his team. May he rest in peace -- Lou Lange. If you would like to include a message of condolence, include it below, post on our Facebook page, tweet us or send us an e-mail here.